Thread in 'Strategy' started by xyrnq, 3 Sep 2017. A while back when I got my secret GM in TI I said I'd make a video commentating on my decision making and what I think is a good idea and a bad idea. Well, it's only taken a half a year, but I've finally got around to it. I played an S7 in TAP today which I thought had a few key ideas. If you'd like me to talk through a game as well, let me know, I'll try to do it. I especially found your recording very strange @Oshisaure, you play very differently to me, but obviously it works! And lastly, I apologise for my voice, it's a terrible accent and even I can't understand it half the time. Novomancy, Shuey, Kitaru and 2 others like this. Nice commentary . 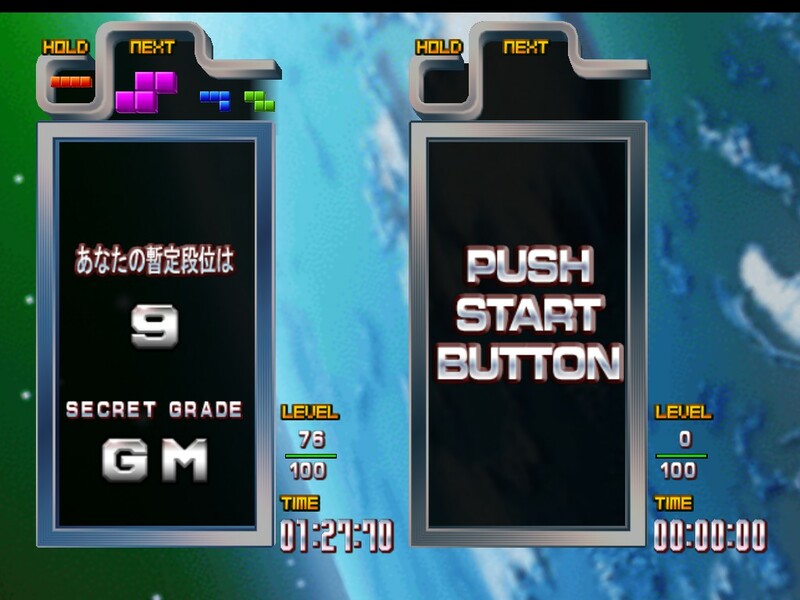 One of the things I like most about secret grade runs is that, despite the fact that the goal is relatively short and simple (compared to striving for a standard GM), there's still many different options available when placing pieces (meaning, you can't watch someone play a secret grade game and say that every move they made was "not optimal", especially when there's a tiny element of luck involved). You've inspired me to consider doing a commentary video of my own now . 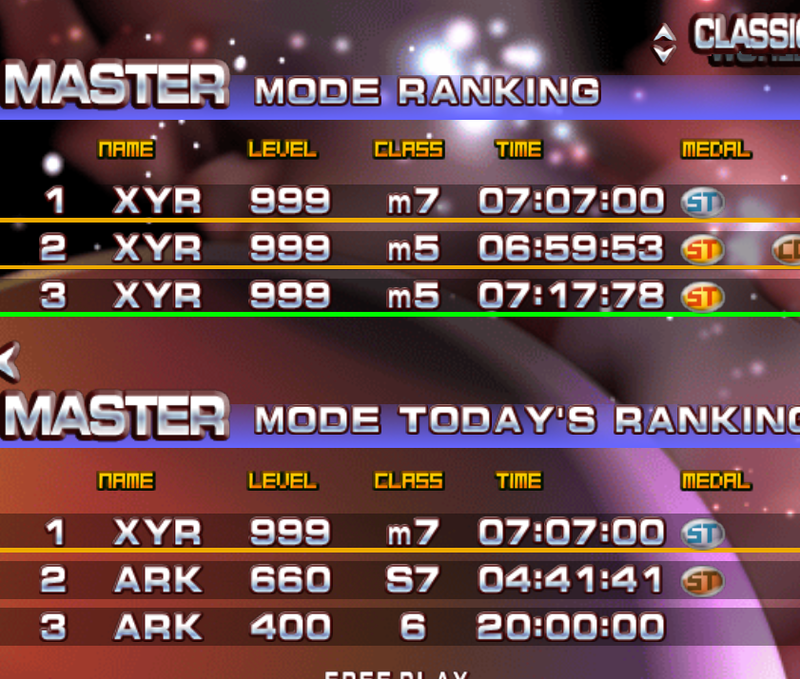 Something I've been trying to find out but haven't yet gotten any feedback on is: "What is the lowest level someone has reached GM status on (on TGM3)?". I really enjoy watching other people play secret grade. Even the way we all seem to start seems vastly different, and the way we turn at the halfway point. I almost always use a J piece to do my turn, but everyone else seems completely unphased by what they use. I'd definitely be interested in seeing other people doing a commentary, so I'm all for that idea!